I love having things in the diary for absolutely ages as when I have something to look forward to, it really gives me a focus. It’s almost like having mini milestone rewards for surviving life. 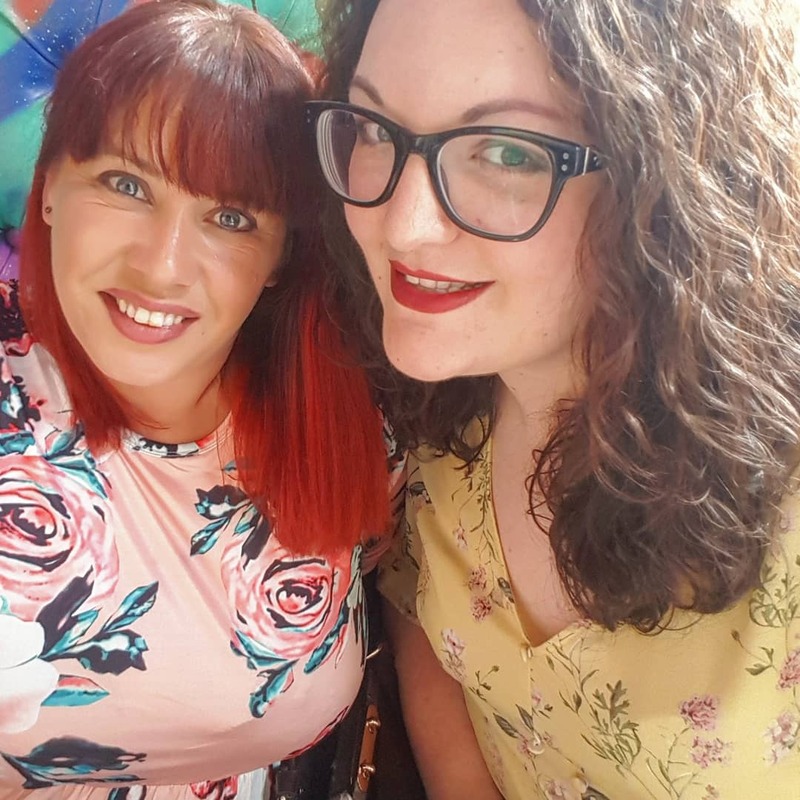 A few weeks ago, I had some of my blogger gal pals up in Leeds for the weekend and it was definitely one of those plans that I looked forward to for ages and it didn’t disappoint at all. As it was the World Cup quarter final weekend that Haydy and Hayley were up north, naturally we had to find a great spot to watch the match so we headed straight to Trinity Kitchen – mainly as they were giving out a bottle of beer to everyone every time England scored so we had a couple on them as well as a whole load of cocktails. The atmosphere was really fun and laid back, but after the match we headed down Call Lane to my favourite bar, Cuckoo. I’ve been to Cuckoo quite a few times as it’s becoming one of those places we go to after work a lot, but because they have really eclectic interiors, lush cocktails and a pizza oven, I couldn’t not take the girls there. We met up with Kellie and Rachel and then the five of us went to drink all the cocktails. The team at Cuckoo very kindly gave us a bottle of prosecco and some free drinks which was perfect as we could really celebrate Haydy’s new job. We all ordered pizzas too as 5-9pm every day, you can get a free 6 inch pizza with a drink, so I went for the Nacho Lucky Day which is a tomato base, cheese, crumbled nachos and topped with guacamole. FYI guac on pizza is the most underrated thing in the world. And I actually ended up having two of the nacho pizzas as I stayed in there pretty late to watch the second world cup match. 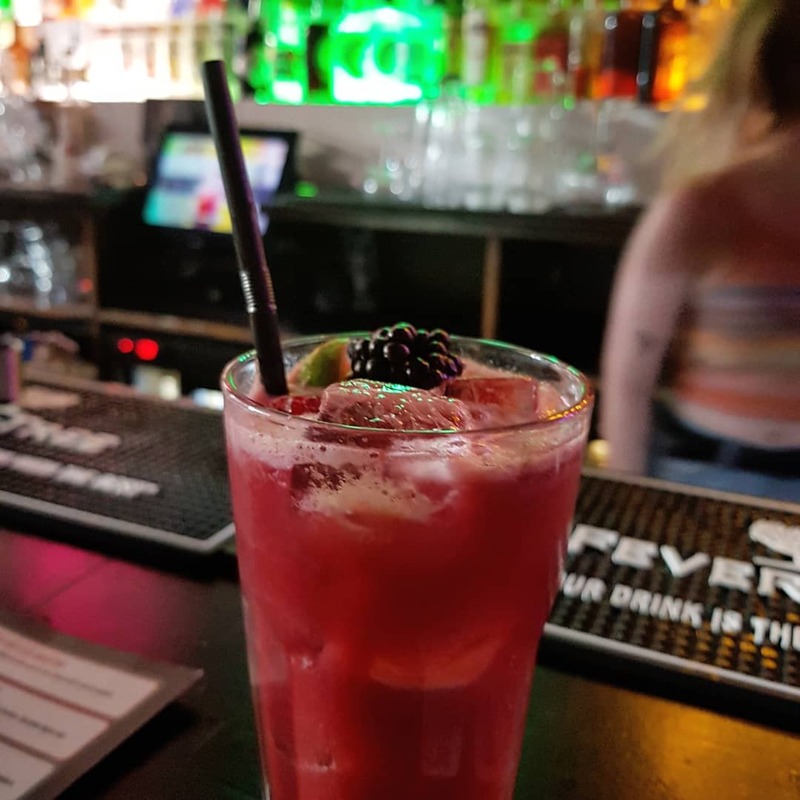 As a bar, it has a very chilled, laid back vibe but something we noticed was the music was absolutely on point. There was a lot of noughties indie rock playing which we were absolutely on board with before it changed to RnB later on in the evening. I can easily spend hours in there as the music and atmosphere are both right up my street. And y’know, I love pizza. 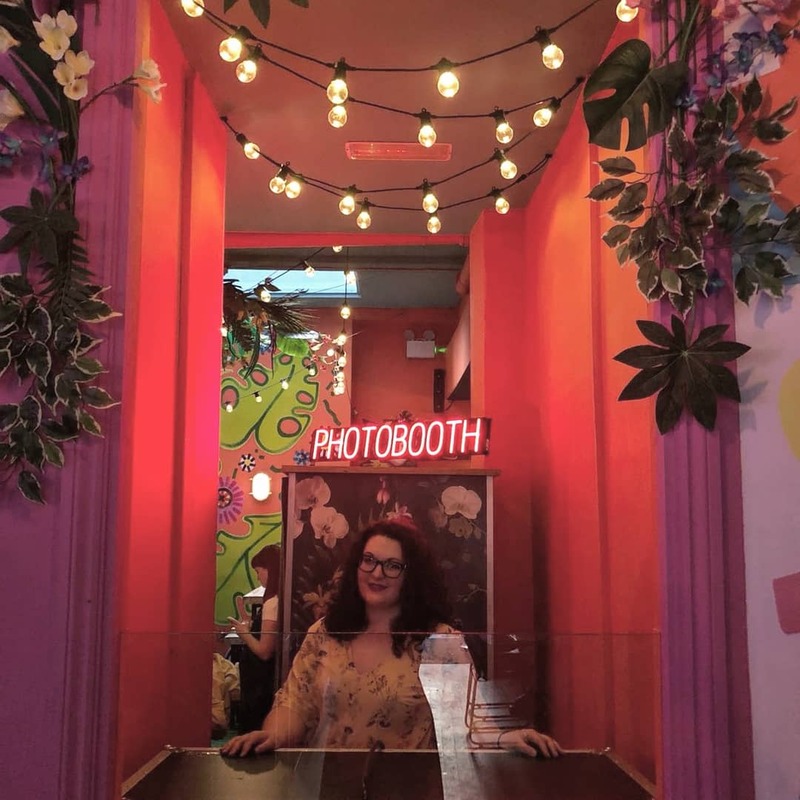 Being the classic bloggers that we are, we all piled into the photo booth at Cuckoo (£3 for four photos in one print and you can pay by card which is very handy) to get some gals photos before we left. I love having physical print outs to keep and having four of my favourite gals in the same city is pretty rare at times. 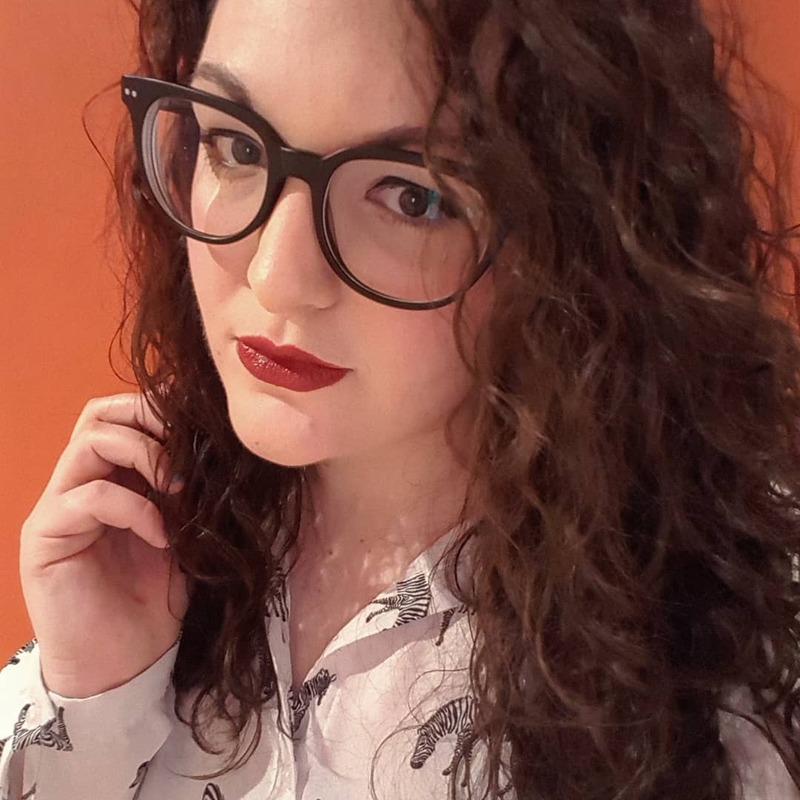 As the night got a bit later, I ended up staying out with some work friends who I’d bumped into and from then on it got pretty messy, as all the best nights do! 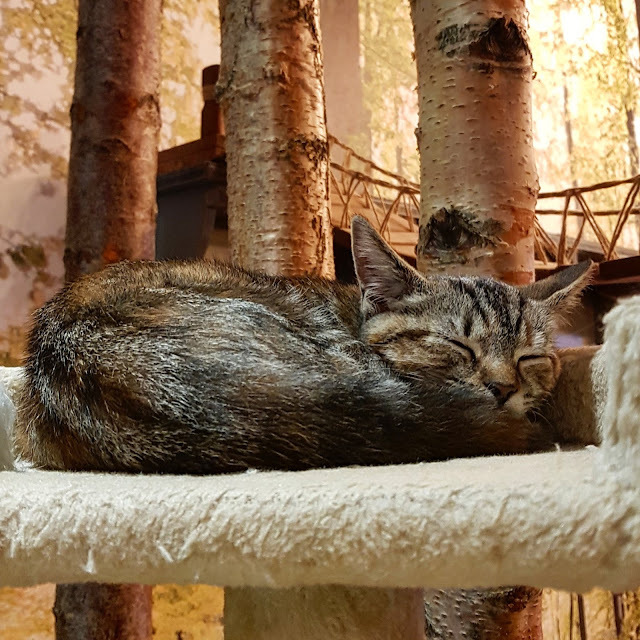 The next day, we headed to Malmaison for Sunday lunch (God knows I needed that) and then to the cat cafe for a couple of hours. I must admit, I’m not a mega cat fan but by the end of it, I was absolutely won over by the four legged cuties they have in there. As weekends go, it was absolutely bangin’ and I can’t wait for a repeat of it sometime soon. 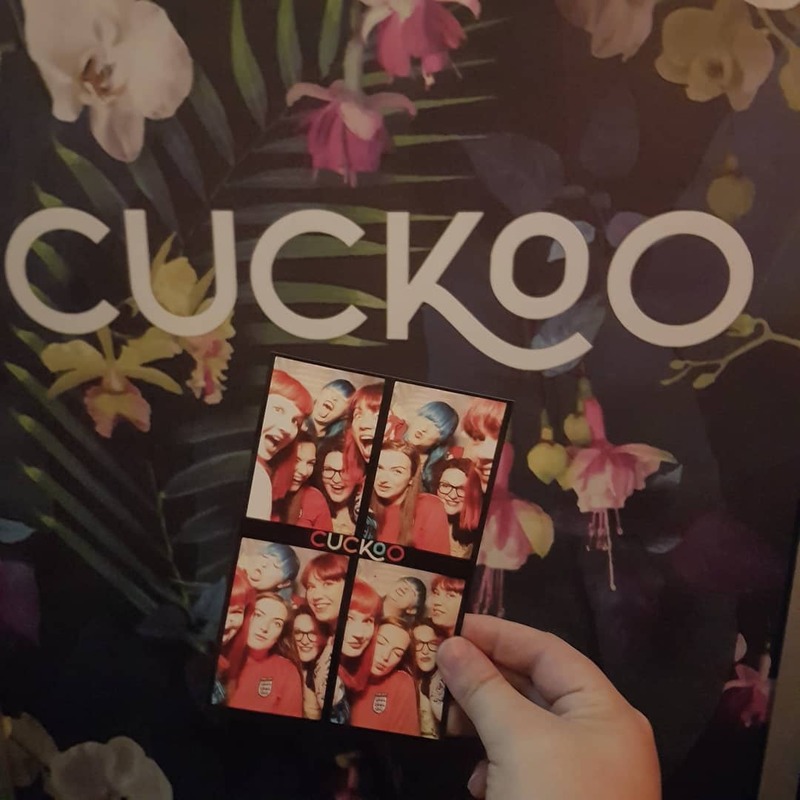 Thank you to Cuckoo too for giving us a booth, free drinks and free pizza for the night too, we had the best time. What do you plan when you see your long distance pals? 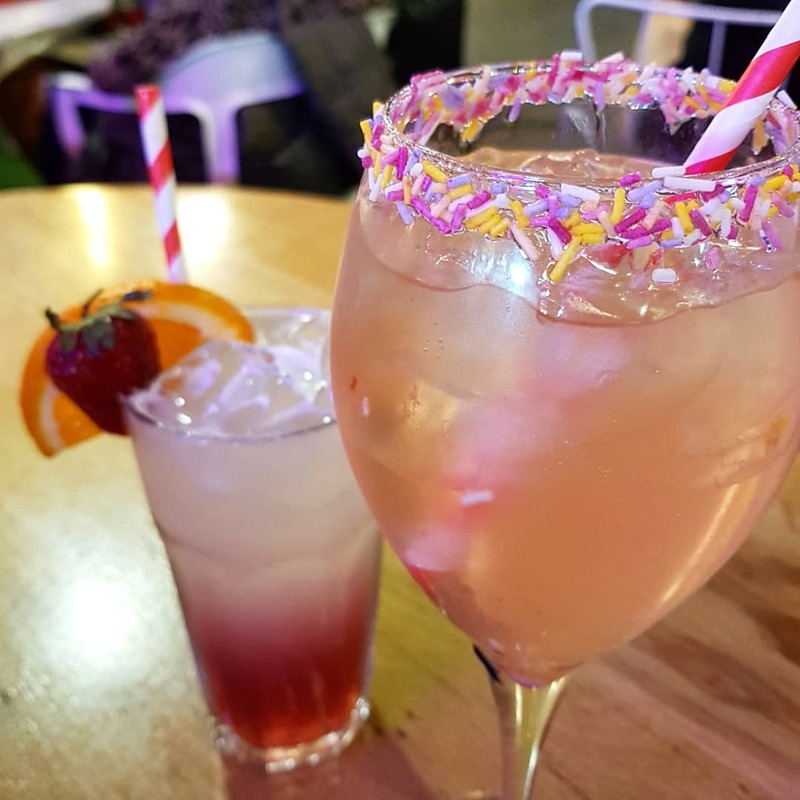 Are you all in on a night out or do you prefer to just catch up somewhere more chilled? Let me know in the comments.